We offer interest free finance terms on sales between €1,000 and €15,000 in store or on any device. Flexi-Fi is a retail instalment payment plan facility, an easy alternative to paying with cash or credit card for your home & garden items. 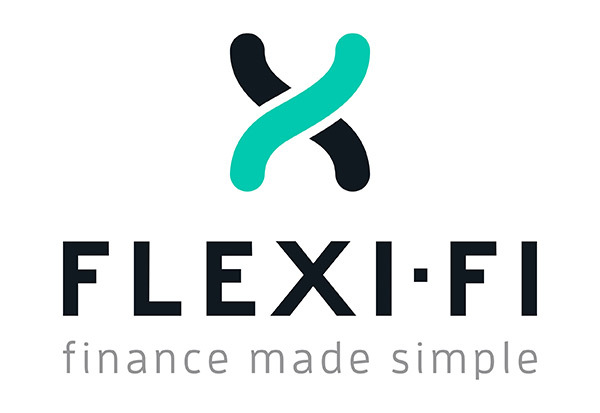 Whether it’s a new barbecue, garden furniture set or a freshly landscaped garden, Flexi-Fi is there to make finance simple! Flexi-Fi is a retail instalment payment plan facility, an easy alternative to paying with cash or credit card for all your purchases. Simply select the amount and payment term that suits you. You'll have full access to a unique Flexi-Fi account via a self-serve portal. You can pay out your Flexi-Fi purchase early without any additional fees or charges. To access Flexi-Fi, there's a €35 application fee paid up front upon approval and a €3.50 monthly account fee to run your account. These fees are included and itemised on the payment schedule. You remain in complete control and know everything up front – no hidden fees or charges. *Subject to credit assessment and approval. Finance can only be used with purchase of items from our stores. Finance available on orders with a minimum value of €1000.